If you’ve ever wondered how battling hero Ben 10 does it, find out in his handbook of baddie-busting tips! Inside, you’ll find all the battle strategies he uses to stay alive and make his mark as a Protector of Earth. 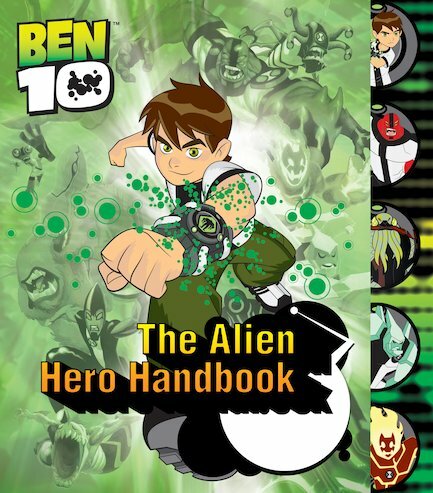 With action hero hints, storming stickers, puzzles, quizzes and an eye-popping poster, his handbook has everything YOU need for your own monster-fighting missions. What’s more, it’s stuffed to the brim with gross and amazing alien data too!